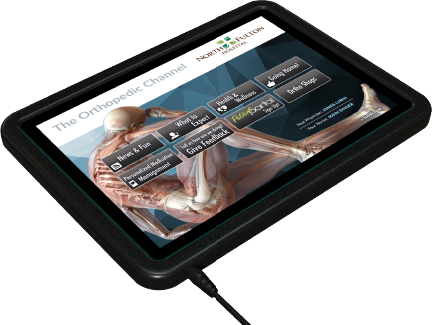 We deliver technology that allows you to achieve your patient care potential. Comprehensive solutions that help patients own their healthcare experience, optimize workflows for clinicians and provide administrators actionable intelligence to succeed. 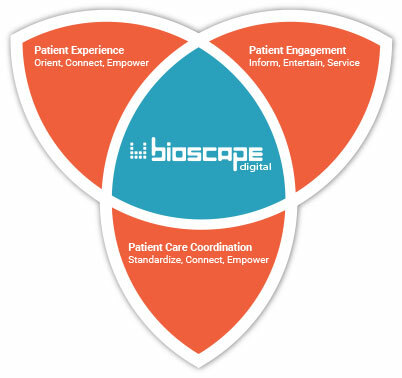 See how Bioscape’s Patient Engagement Platform can help you transition to Value Based Care. These allow healthcare providers to overcome the educational and language barriers when delivering quality healthcare to all patients. A combination of high quality audio, text and visual imagery that surmounts to an interactive and engaging learning experience. A set of essential healthcare provider tools that are crafted for ease of accessibility to provide the best patient care. The ability to understand patient satisfaction in real-time allows for effective service recovery when required. With our inbuilt array of games as a positive distractor, patient wait times will never be the same again.